Karen Adams, founder and CEO of Green Dwellings, LLC started her professional career as an art teacher/supervisor for the public schools system with a Bachelor of Fine Arts Degree from Valparaiso University and a Post-Baccalaureate Certification K-12 in Art Education. Studies abroad include Cambridge University, Cambridge, England and Sorbonne University, Paris France. 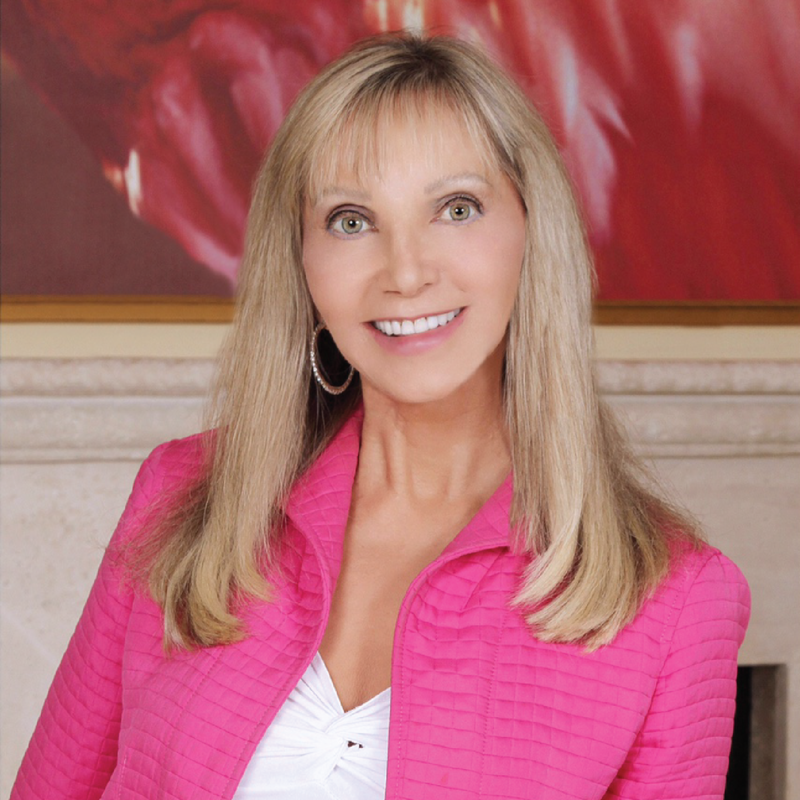 She also founded and served as Chairman of the Board of the Fairfield Montessori School Fairfield, CT. For the past twenty years she has been a real estate developer, successfully buying, building, remodeling, staging and selling residential homes. It was after she moved to Florida in 1995 she saw the irony of the “Sunshine State” being less than 1% Solar. As with many new ventures, Green Dwellings was born out of a need that was not being met. She started on a mission in 2013 to build in a more efficient, less wasteful way designed for the tropical/sub-tropic climate. The result was the first LEED Platinum Modular home in Florida and the Southeast installed in West Palm Beach Florida Nov. 2015. Kyle has been consulting with Green Dwellings assuring that our buildings meet the highest LEED standards since 2013. He holds a BA in Architectural Design and a Master’s of Building Construction with a concentration in Sustainable Design. He has the premier distinction of being the first person in the US to receive a formal construction degree in Green Building. Kyle is the VP of Abney & Abney Green Solutions and a recognized speaker on the topic of sustainable development. He was named a National Green Building Standard Green Partner of Excellence for two consecutive years. 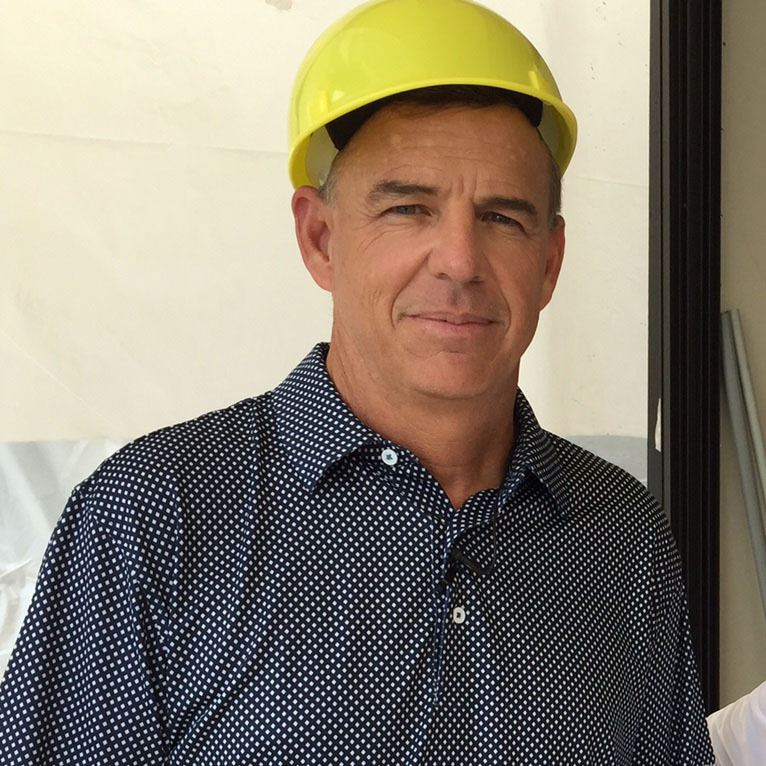 Jim Ginas’ twenty years of experience in management and sales within the modular industry provides the qualified, competent leadership at the manufacturing facility to guide the Green Dwellings Project. He holds numerous industry awards and is a member of the Modular Building Institute. Mr. Ginas has a Bachelor of Science, Marketing from Bentley College, Waltham MA. Ricardo is a General Contractor and our Project Manager that oversees on site installations of Green Dwellings. He may be available for other site work such as foundations, decking etc. 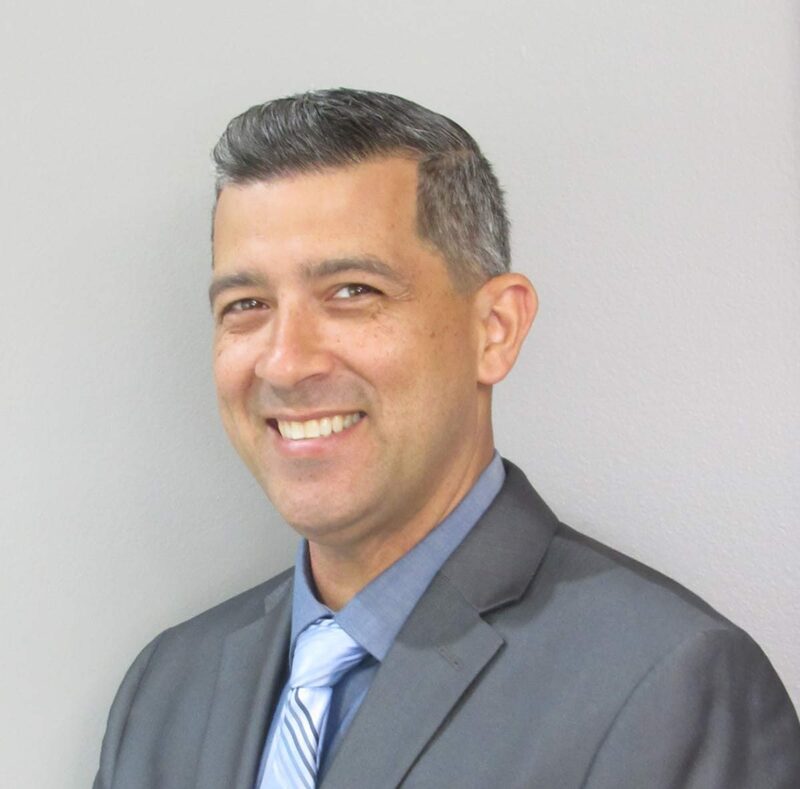 Ricardo is not only a licensed Florida General Contractor, Florida licensed Home Inspector and Florida licensed Underground & Excavation Contractor but also has a Bachelor of Science Degree in Civil Engineering. 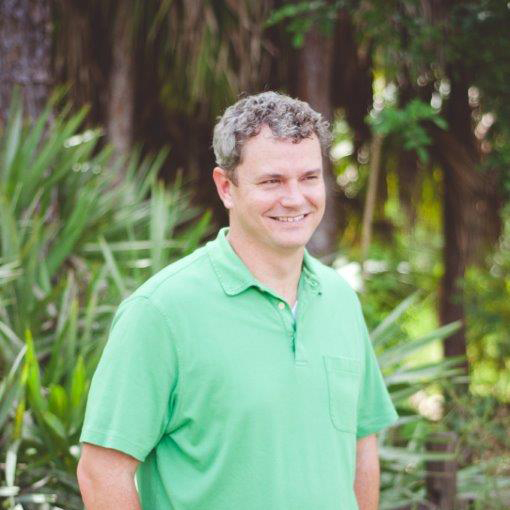 Sebastian Eilert is a registered licensed Architect, Interior Designer and Building Inspector in the State of Florida as well as a US Green Building Council LEED Accredited Professional. Born and raised in Hamburg, Germany he moved to the United States in 1996 to attend the University of Miami, School of Architecture. He graduated with a Bachelor of Architecture and a minor in Business Law. 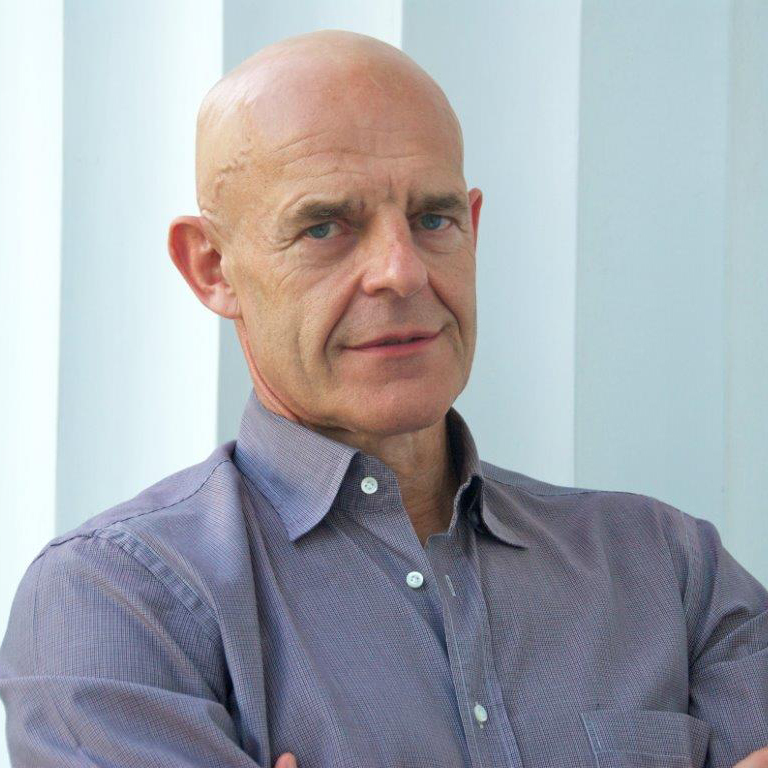 His European background combined with his US academic and professional experience allow for a unique understanding of sustainable issues. 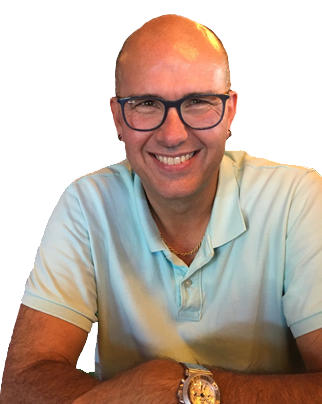 Sebastian is a founding member of the USGBC South Florida chapter and created a new lecture course on sustainability for the University of Miami, School of Architecture. Other Awards received include: AIA Miami Historic Preservation 2005, Sustainable Design Architect of the Year 2009/2011, Young Architect of the Year 2010. Dan Lewis is a registered licensed architect in the State of Florida. He graduated from Florida Atlantic University with a Bachelor of Architecture. His work includes residential both new and renovations, municipal park projects, mixed use and commercial. He has a superior level of knowledge in designing structural and MEP systems because of extensive experience in on-site construction administration and construction. It is unusual to find an architect who knows how to swing a hammer. Dan is responsible for all documentation and construction document production and has transitioned the firm to a BIM (Building Information Modeling) upgrade from the AutoCAD drafting software enabling interactive modeling with clients. Sebastian and Dan bring a wealth of knowledge in Sustainable Design and the technological abilities to apply those principles to realize Green Dwellings Goals. They are presently working on the Ocean 1-4 Models. 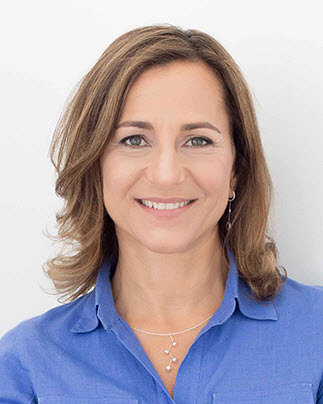 Jaya Kader is the founding principal of KZ architecture, an award winning Miami based architecture firm committed to design excellence and sustainable building practices. She prides herself in incorporating sustainable strategies in her work. One of KZA’s projects, the West Broadview residence in Bay Harbor Islands, was the first home to get LEED certification in South Florida in 2009. Originally from Costa Rica, Jaya spent 15 years in Boston before moving to Miami. Jaya earned a Master of Architecture at the Harvard Graduate School of Design in 1988 and is currently a member of its Alumni Council. Jaya is also involved with local and national chapters of American Institute of Architects (AIA). Jaya’s enthusiasm for sustainable architecture is very much in line with the Green Dwellings mission to create beautiful, healthy living spaces while reducing waste and the carbon footprint. Jaya worked on the Breeze 1 and 2 models. Every company needs financial resources. 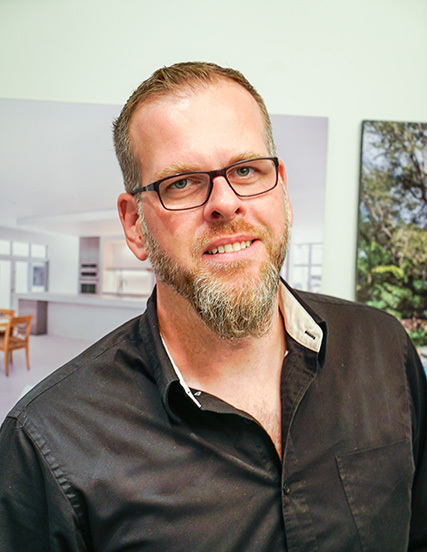 Andrew Hall has been supportive of the Green Dwellings’ Venture since 2014. Mr. Hall was Chairman and Chief Executive Officer of Astenbeck Management LLC. Prior to that he was Chairman and CEO of Phibro where he worked for 32 years. A graduate of Oxford University he also holds an MBA from INSEAD. Andrew Hall is also President and Director of the Hall Art Foundation. The Foundation is organized and operated for the purpose of developing exhibitions of fine art for the culture and educational benefit of the general public. Dale McIvor holds two engineering degrees and an MBA from Harvard Business School. 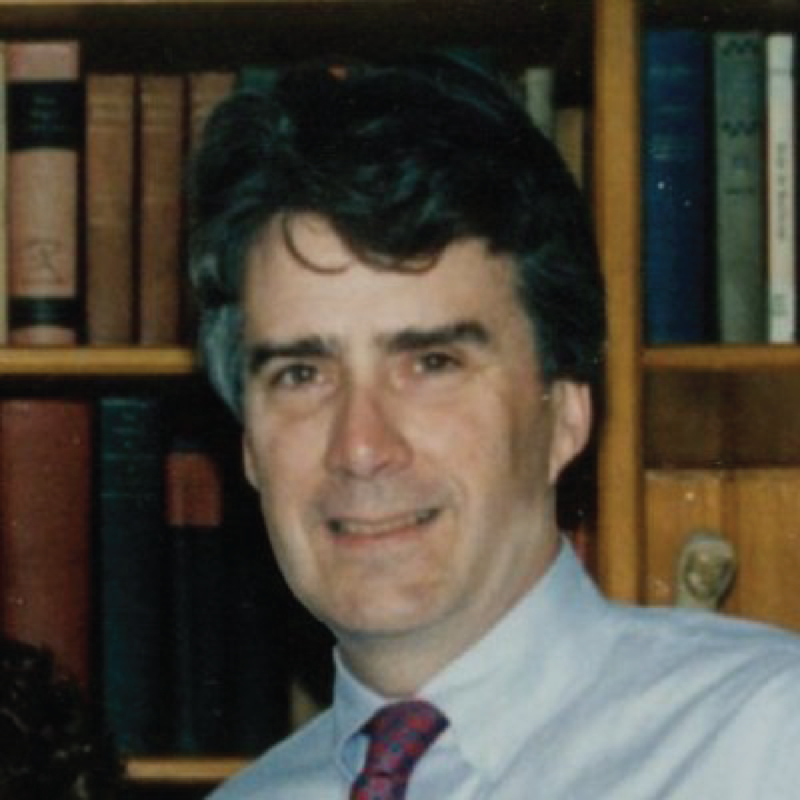 He is founding partner of Southport Partners, a financial advisory firm in Southport, CT providing services to companies large and small in the areas of new ventures, capital raising, and corporate development. Mr. McIvor acts in an advisory capacity with all business decisions. Karen Adams, founder and CEO of Green Dwellings, LLC started her professional career as an art teacher/supervisor for the public schools system with a Bachelor of Fine Arts Degree from Valparaiso University and a Post-Baccalaureate Certification K-12 in Art Education. Studies abroad include Cambridge University, Cambridge, England and Sorbonne University, Paris France. She also founded and served as Chairman of the Board of the Fairfield Montessori School Fairfield, CT. Later Ms. Adams became President of Connecticut Art Consultants where she researched and purchased art for corporate and private collectors. For the past twenty years she has been a real estate developer, successfully buying, building, remodeling, staging and selling residential homes. It was after she moved to Florida in 1995 she saw the irony of the “Sunshine State” being less than 1% Solar. As with many new ventures, Green Dwellings was born out of a need that was not being met. She started on a mission in 2013 to build in a more efficient, less wasteful way designed for the tropical/sub-tropic climate. The result was the first LEED Platinum Modular home in Florida and the Southeast installed in West Palm Beach Florida Nov. 2015.